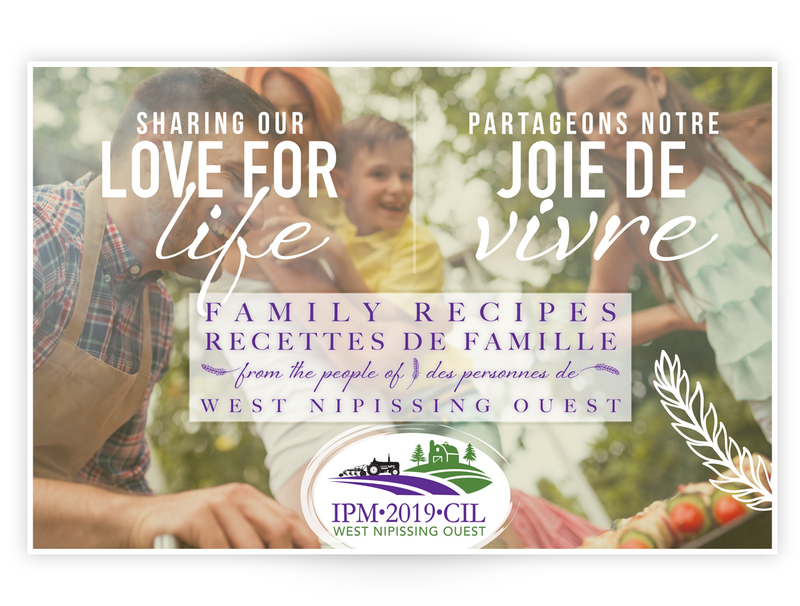 The IPM Cookbook is a longstanding annual tradition and fundraiser featuring recipes contributed by residents of the host community. The 2019 edition is chock full of recipes representing West Nipissing and Northern Ontario. At just $20.00 each they make a great gift for everyone in your life – including yourself! anecdotes that present the historical background.